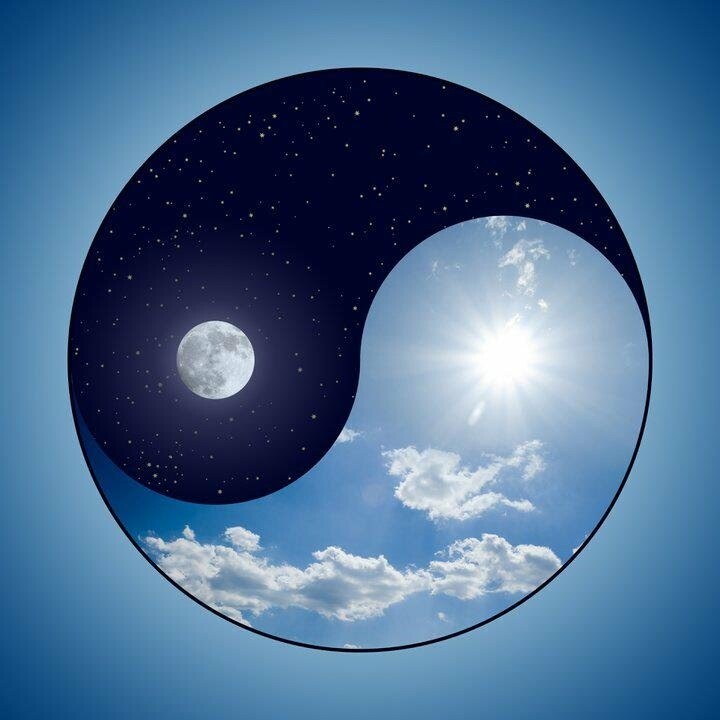 Yin and Yang: Are Addicts Not In Recovery Weak? Are Addicts Not In Recovery Weak? Last week I was having a challenging discussion with a new friend of mine. I told her that I believe that violence is a form of mental illness. She didn't agree and cited self-defense and also the necessity of military intervention in some situations. My orientation about human attitudes and behaviors is about health and sickness. Her orientation is more about strength and weakness. Her brother is an addict and, as far as I can tell, not in recovery. They grew up in a troubled home with a mother who suffered from a psychotic illness and who was violent towards her children. My friend survived that experience and became hard working and self-reliant. Her brother didn't fare as well and became an addict. She believes that her brother is weak whereas she learned and chose to be strong despite adversity. I think it is a common misconception that addicts who are active in their addiction are morally weak. I think that it is a misconception the addicts who use agree with and that misconception hurts them. Addicts discover that they are addicts when they try to control their addiction and fail to over and over again. The 12 Step program emphasizes that addiction is a disease and not a moral failing. I believe that addicts who use are not weak, but sick with an illness that affects them on all levels, physical, emotional, mental and spiritual. They live with a daily handicap, one that many people won't acknowledge. The illness shows itself most destructively in addicts behavior. Because addicts behave badly, people judge them, but their judgment is truly superficial. We cannot live each others' lives. People may grow up in the same circumstances and go in opposite directions. When there is abuse in the home, the chances of the children developing addictions goes up. Each child's response to the abuse is unique. Children vary in their sensitivity. One instance of abuse can affect one child just as much as a child who has suffered through repeated abuse. Genetics play a part too. One child may have a predisposition towards addiction while their sibling does not. It's not about strength and weakness. Addicts in recovery are very strong individuals, but then so are addicts who use, if they survive. Using addicts also vary widely as they try to cope with their illness. Some are highly effective in their work and in using their talents, others struggle to earn a living. Some addicts are highly respected members of their communities, others live on the edge of society and are looked down upon. They both have an untreated illness and they both deserve respect for trying to survive each day. Their greatest failure is to themselves for not loving themselves enough to move into recovery attitudes and behaviors, for not reaching out to others who are in recovery. After I got home from spending some time with my friend I felt disturbed by this idea of seeing people as strong and weak. That kind of thinking led to the rise of Hitler with people making prejudice into law and condemning, tormenting and murdering those they saw as weak. Today I might see my friend again. I would like to talk more with her about her brother and her family so that I can understand her orientation more deeply. I would like to gently warn her and encourage her to rethink her position.